Online Bookings Available for After Hours Appointments. 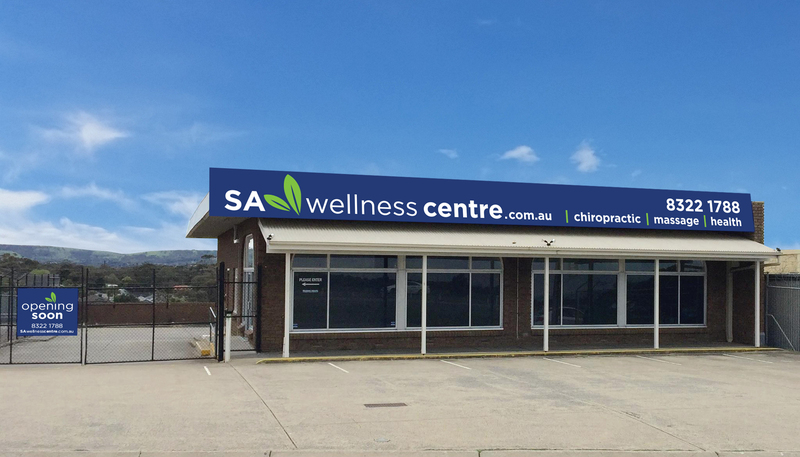 Looking for an After Hours Chiropractor Adelaide? Good News! Dr Linda and Dr Peter insist on a flexible timetable. Our chiropractors love what they do – any time of day. Conveniently located with lots of free parking day or night. 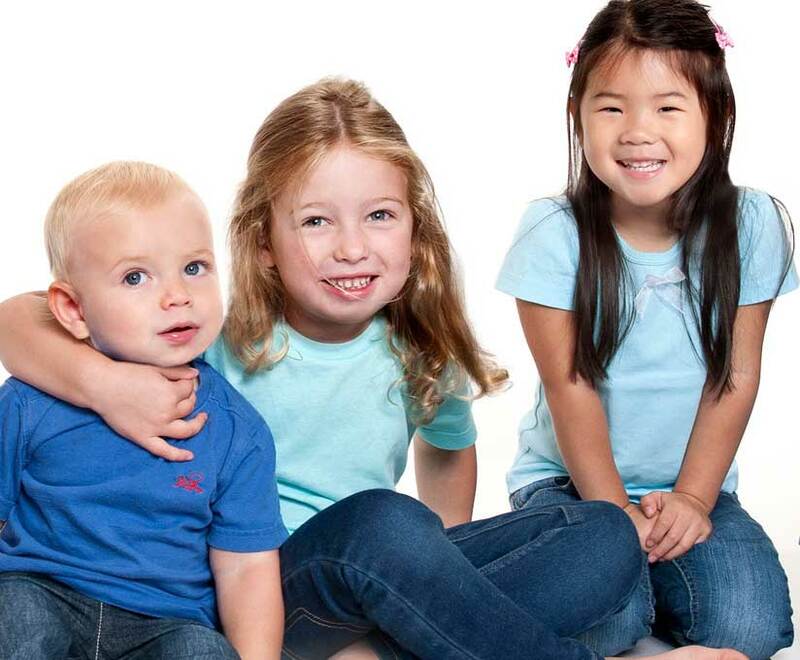 Our clinic is always super clean and kids are always welcome. Pain relief from aches, illness, or dysfunction. Diagnosis and correction of a chronic health problem. Preventative treatments are highly recommended. To improve flexibility and relieve stiffness. 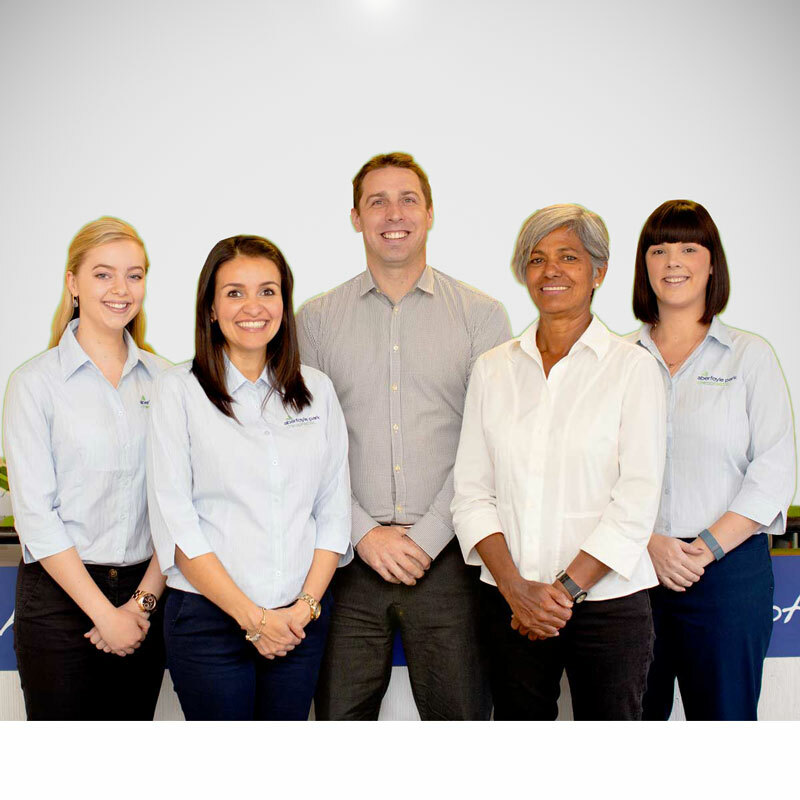 So if you’re looking for an after hours chiropractor in Adelaide then please consider our services. Dr. Peter and Dr. Linda both maintain excellent reputations Australia-wide. Ask for an after hours discovery session or if you have a professional diagnosis in place then please bring it along. After Hours Emergency Consultations are also Available. Ask for Dr Linda or Dr Peter. 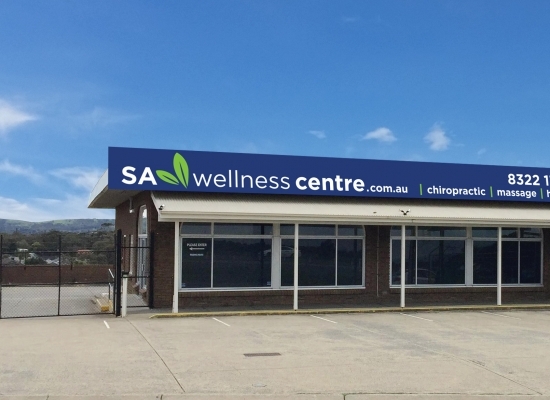 Need a Chiro in Adelaide? Dr. Peter & Dr. Linda are experienced, have a track record and are ready to help. Our Chiropractors put safety first with the same care as we apply to our own family and friends. 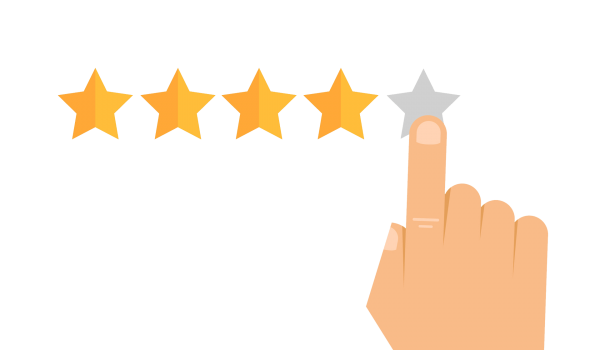 Yes you can book after hours chiropractors online. It’s Quick & Easy. Select Your Appointment Date and Time. Alternatively, you can send a message to our chiro team. Our Chiropractors work after hours because they are dedicated to helping people and happen to love their jobs. 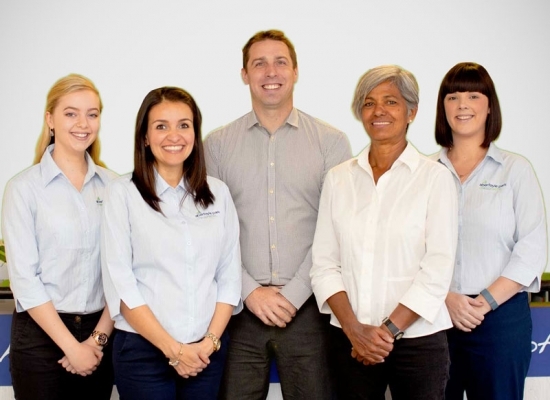 I initially went to Aberfoyle Park Chiropractic because I was sick and tired of putting up with my sore back after having my beautiful girls.... the staff and Dr. Peter are very professional and family friendly. They make me feel very welcome every visit.